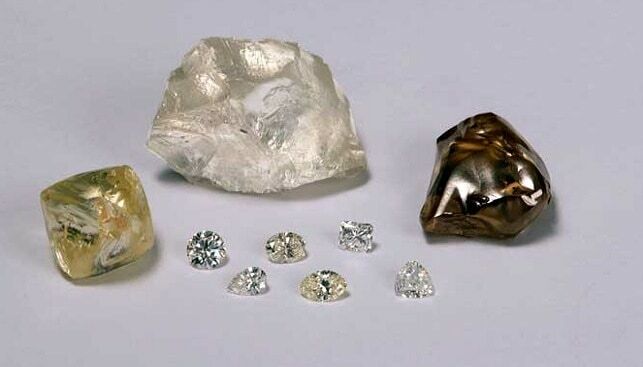 Provisional data released by Anglo American shows that the value of rough diamonds sold by De Beers in the 3rd sales cycle (Global Sightholder Sales and Auction Sales) of 2019 totaled $575 million. 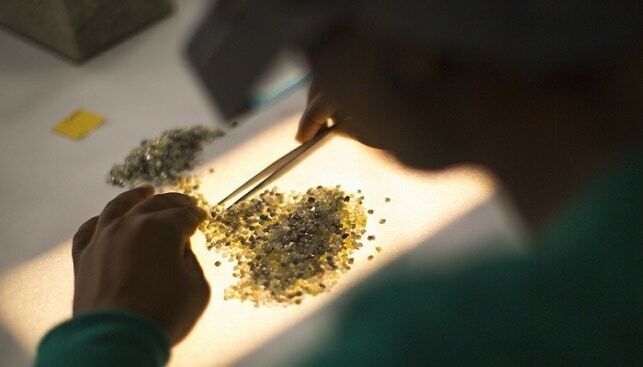 De Beers’ 2nd sales cycle of 2019 totaled $496 million, and its 1st sales cycle of 2019 De Beers sold rough for a total of $500 million. De Beers’ corresponding 3rd sales cycle of 2018 totaled $524 million. CEO Bruce Cleaver commented on the 3rd sales cycle results: “As we move into the second quarter of the year, we saw a continuation of stable demand for our rough diamonds”. In 2018, De Beers showed an increase of 4% year-on-year in total revenue to $6.1 billion. 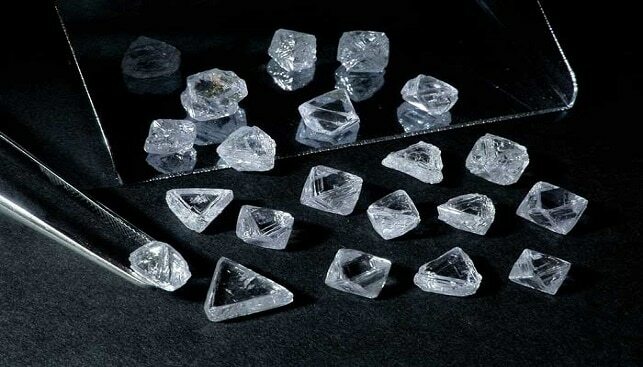 Rough diamond sales increased by 4% to $5.4 billion, driven by “improved overall consumer demand for diamond jewellery and a 1% increase in the average rough diamond price index”.